There are more guitars than people in America. 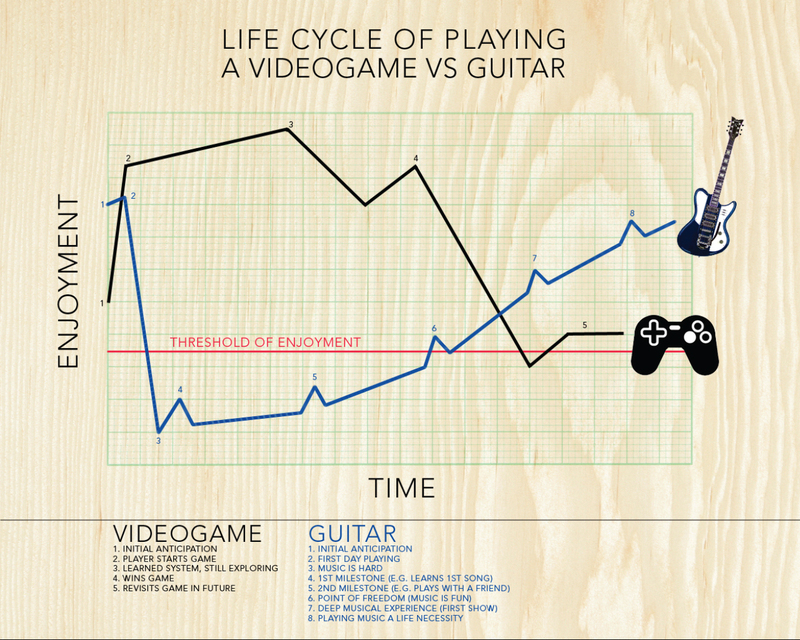 However, most people purchase a guitar, stumble through a few lessons, then leave the instrument to gather dust in the corner. Teaching music has gone relatively unchanged for hundreds of years. 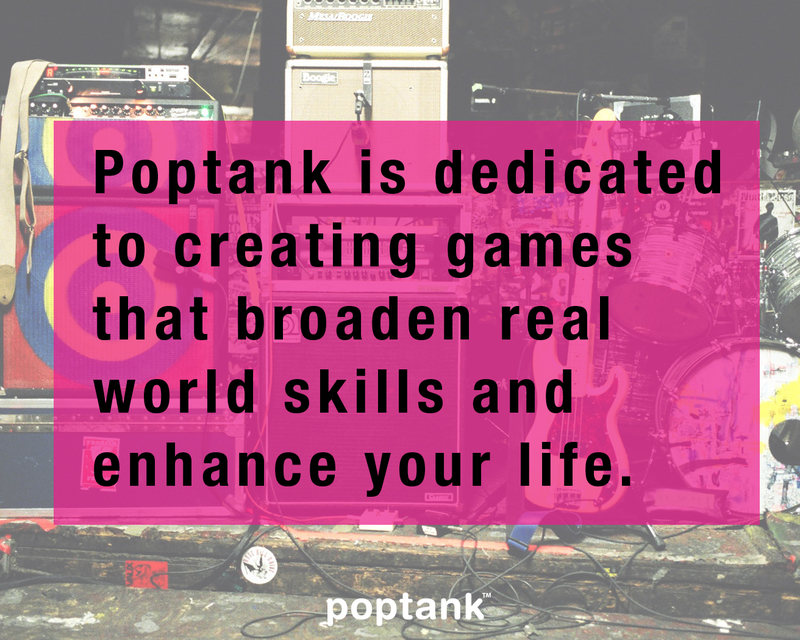 I co-founded and served as President of a small game company to develop video games that teach real-life skills. Since we found pedagogical 'games' used antiquated and boring technology and interfaces, our mission was to use leading-edge gaming interface and technology to appeal to the gamer audience and, with its embedded pedagogical system, also teach. 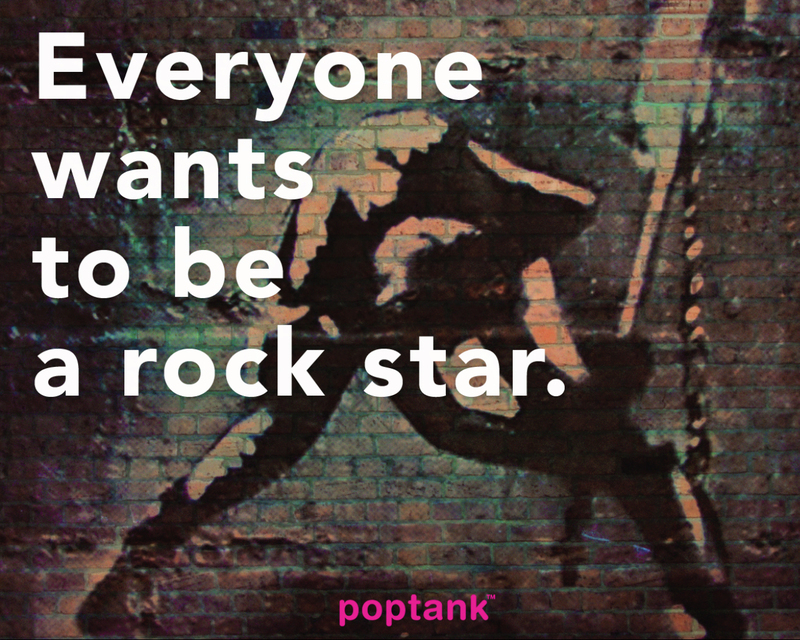 Poptank's first game, Musician, allowed a user to plug any instrument into their computer or mobile device. Our proprietary software could analyze notes and chords in milliseconds. Users could play by themselves or jam with their friends. The game itself was overlaid on the songs' actual music videos. Users could track their progress, connect with other players to form bands or mentorships, purchase and upload content through our store.